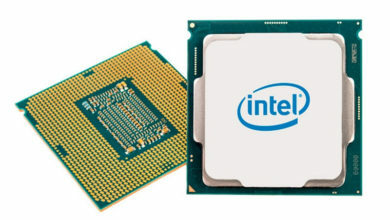 A massive leak about Intel graphics cards has just surfaced. 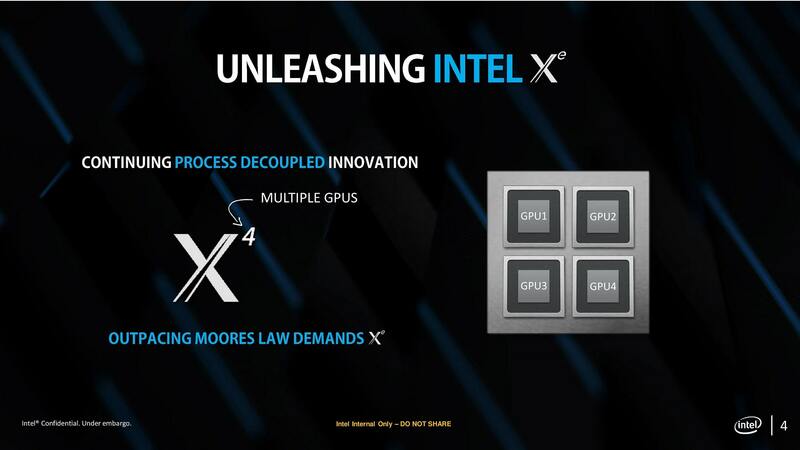 Apparently, Intel recently held an internal event, called “Xe Unleashed,” where chief architect Raja Koduri presented the company’s strategy towards tackling the GPU market currently owned by AMD and Nvidia. 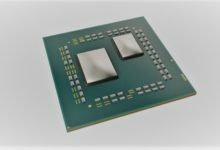 Some of the slides and even the teaser footage from Intel’s presentation have made their way to the web. So without any ado, let’s take a look. 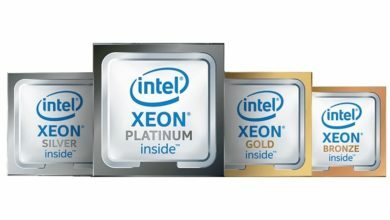 Intel focuses on three main fronts with its Xe approach: process, microarchitecture and “e”. We are already familiar with the first two but ‘e’ is something new here. Well, it represents the number of GPUs. 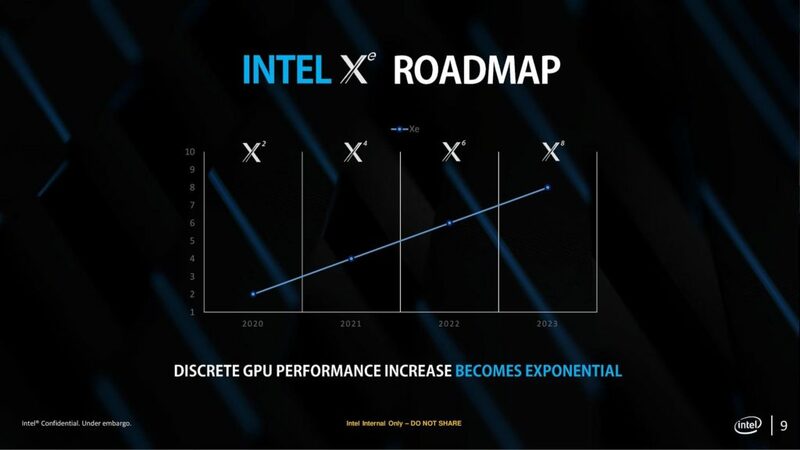 According to Intel’s graphics team, they are able to scale indiscriminately between any number of GPUs thanks to the brand-new the Xe architecture and a software layer called OneAPI. OneAPI acts as an intermediary between the Direct3D layer and the GPUs allowing users to scale between multiple GPUs seamlessly. 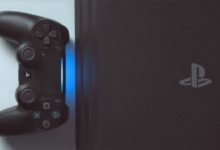 Meaning, the chip would be able to handle applications that may not be multi-GPU capable and retain almost all backwards compatibility. 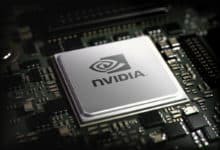 This would also relieve developers from optimizing their code for multi-GPU as the OneAPI will be taking care of all that. 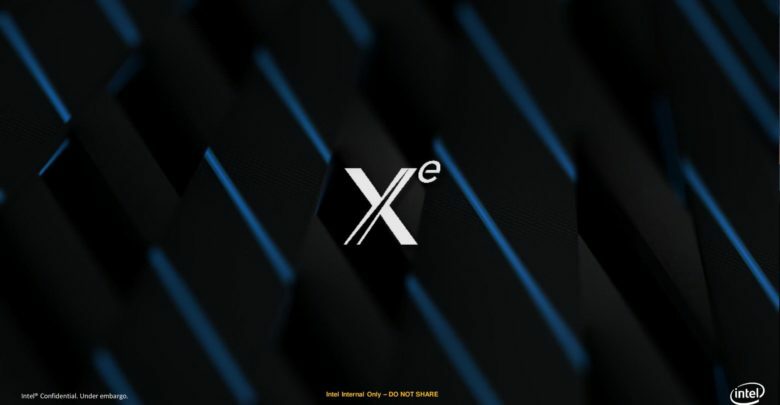 Based on the roadmap, X2 will be the first Xe class of GPUs that is said to launch on June 31st, 2020. 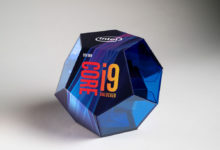 Intel will then be adding two more cores every year until we have the X8 class by 2023. Reportedly, the Intel Xe 2 dual GPU will feature two modes: a standard mode and a turbo boost mode. 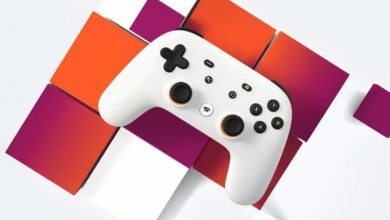 The standard mode will allow the dual GPU to operate at moderate 1.6GHz, while the turbo mode – which is enabled when connected to the AIO solution – will allow you to reach clock speeds of up to 2.7GHz on both GPUs. Based on the 7nm process, the flagship Xe 2 GPU will pack a total of 12288 stream processors. Other specifications include 32GB of 4D XPoint memory, 8 TB/s bandwidth, and a TDP of 350W. 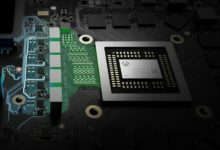 The card will deliver a peak performance of 66.8 teraflops. You will have the option to either buy the Intel Xe 2 GPU with the AIO as a package or pay less and upgrade later. 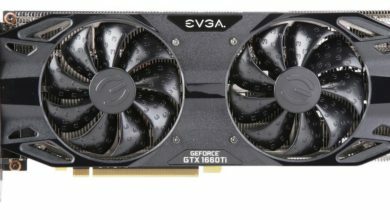 The card will be priced aggressively at a maximum MSRP of $699. Update: You realize 6/31 doesn’t exist, right? Happy April Fools’ Day!